Ever hear of the Five C’s of Credit? Character. Capacity. Capital. Collateral. Conditions. These metrics analyze things like your credit score, debt-to-income ratio (DTI) and asset-base – which in the eyes of lenders, gauge your ability to repay the loan. Did you know that lenders often analyze unique – and sometimes random – factors to determine whether or not to approve a loan? So if you’re in the market for a loan, don’t gloss over these unique factors that could make or break your application. So you checked all of the boxes: Your credit score is rock solid and you have a reasonable debt-to-income ratio. Beneath the surface, lenders look at a myriad of unique characteristics before they decide whether approve a loan application. While seemingly irrelevant, how often you change your phone number is used to assess your overall stability, and therefore, ability to handle a loan. If you’ve submitted multiple loan applications over the years – with a different phone number each time – this can be a red flag to a lender, highlighting that you’re not the stable borrower they’re looking for. When it comes down to a 50/50 decision, a small issue like this can tilt the result toward a rejection. Just as random as the amount of phone numbers above, how often you move is another indicator of borrowing capacity. Because lenders want stable and predictable borrowers. Those who move a lot – give off an impression of instability and spur-of-the-moment decision-making. If you’re quick to change your mind regarding your living quarters, lenders believe you may take the same approach to debt repayment. 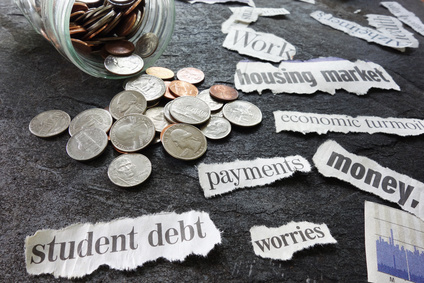 As a more reasonable gauge of borrowing capacity, your education helps measure your earning potential, and therefore, your ability to repay debt. Many young borrowers – millennials for instance – don’t have an established credit history or a significant asset-base that lenders can use to quantify their creditworthiness. As such, they use your education as a way to extrapolate your employment earnings and come with a financial profile. Serving as a compliment to your level of education above, lenders are often interested in how well you performed in school. And why do they care? Well, the fact is, your GPA is a lot like your credit score. By demonstrating a reliable grade point average, it shows lenders you are hard-working and take your responsibilities seriously. To them, those who excel in university are more likely to fit the profile of a reliable borrower. As the old adage goes – two heads are better than one. 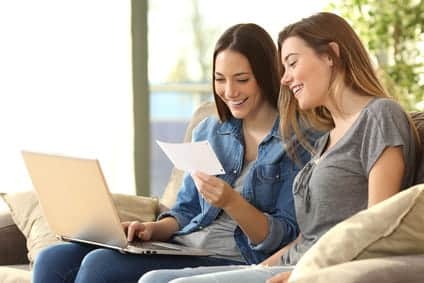 So while personal loans are the financial responsibility of the borrower alone, having two sets of income – in the eyes of lenders – can increase your ability to repay debt. 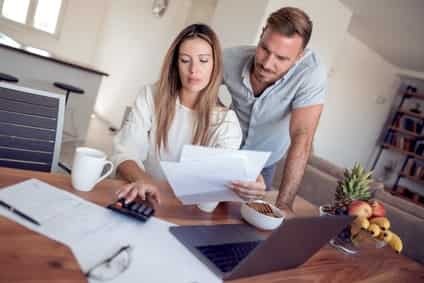 Continuing a theme we’ve mentioned throughout this list, being married also displays a level of commitment and predictability that lenders find appealing. 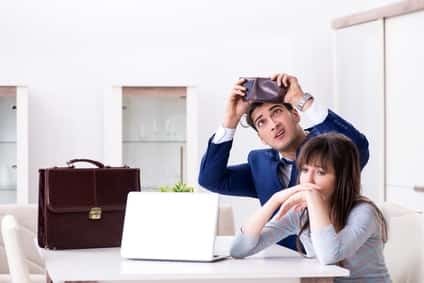 There are plenty of responsibilities that come with being married, and lenders believe – if you can handle those – you’re more capable of handling a personal loan. 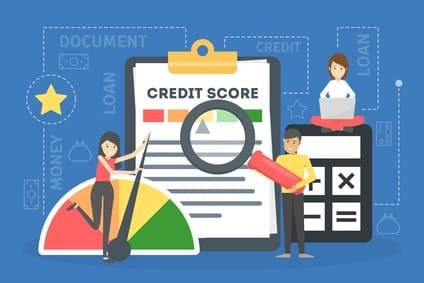 When analyzing your creditworthiness, there’s a reason lenders look at your credit history and history of financial transactions. Not only are they concerned with how you repay debt, but they also want to assess how you spend your money. If a lender finds plenty of frivolous spending, this can be a red flag regarding your borrowing capacity. Even if approved for the loan, your spending habits – along with all other factors on the list – can have a significant impact on the APR you receive. While a full-time job is at the top of many lenders checklists, they’re also concerned with your career path. Lenders are attracted to borrowers with predictable earnings, so by demonstrating a work history that has clear direction and growth – it makes you more reliable in their eyes. Conversely, if you change jobs frequently – moving from one industry to the next – this can be a red flag regarding your ability to repay the loan. If you were to lose your job or receive a significant reduction in hours, lenders believe you may lack the experience or track record to land an identical position. As another more traditional approach to analyzing credit risk, lenders also look at your savings balance to gauge your financial responsibility and level of collateral. Having emergency savings or some kind of rainy-day fund shows lenders you’re in-control of your personal finances. Moreover, it also provides a safety net for lenders where they know you have readily available cash to repay the loan. 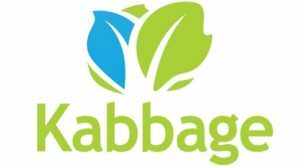 While some of the unique factors lenders use to determine credit risk are rather silly in nature, you get a sense of their thought process when deciding whether to approve a loan. So before you submit your next application, give some serious thought to the issues above. Lenders prioritize stability and predictability above all else, so by convincing them you fit the mold, you’re more likely to receive favorable loan terms. Now, we understand, some of the metrics above are outside of your control. But small changes can add-up quickly and will lead you down a path to a better financial future.